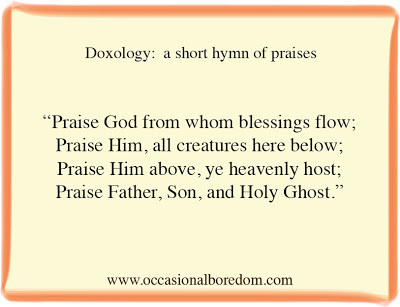 W sang that doxology at our church every Sunday when I was growing up! Thanks for the sweet reminder of my childhood! We sang that song too. Thanks for the memory. 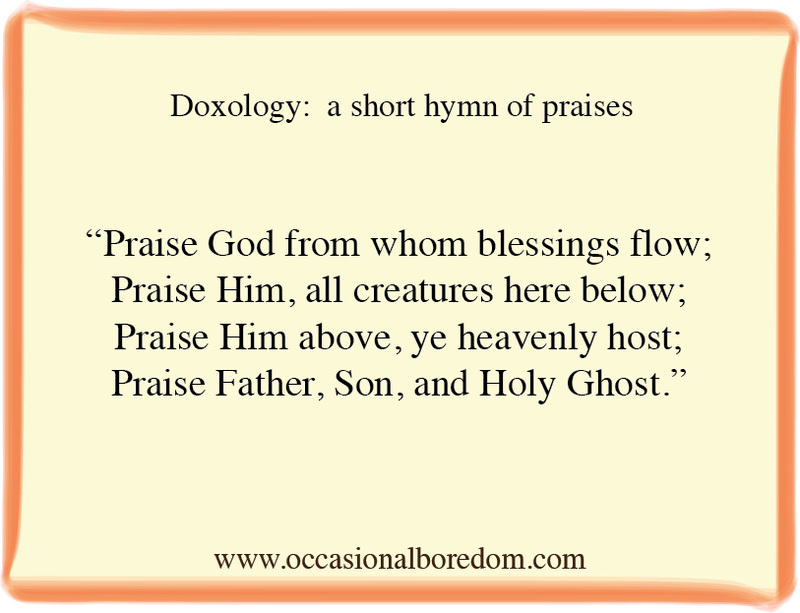 I loved your six words, it is nice to be reminded sometimes that we need to stop and give praise.